Do you owe thousands of dollars in delinquent taxes to the state of Oklahoma? Or even owe more to the federal government? If you have back taxes, the federal government and the state of Oklahoma will aggressively attempt to collect what is owed. 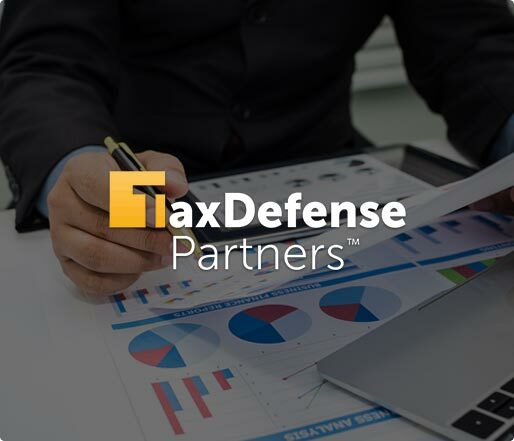 Tax Defense Partners can help you by mediating and negotiating on your behalf for a tax relief solution. Speak to a Tax Expert about Oklahoma Tax Debt Relief. Contact us now! What Happens When You Don’t Pay Federal & Oklahoma State Tax? If you owe back taxes, the federal and Oklahoma State will regularly attempt to collect what is being owed. The good news is that the government is only legally allowed to collect unpaid taxes for 10 years from the start date. 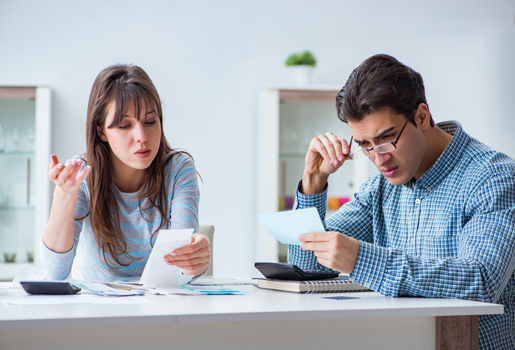 If you fail to pay your debts by the due date, you will usually receive a tax bill which states the estimated or actual amount you owe. If you still fail to pay after receiving the tax bill, tax penalties are added to your tax debt. If you still ignore the bills, the government will place a tax lien against you. A tax lien limits you from refinancing any loans connected to your property and you will not be able to sell any of your properties. Tax liens are also reported to credit bureaus which will make it difficult for you to get a new loan or apply for a credit card. Can the IRS accept partial payment for my back taxes? There are certain situations where the IRS will consider an “offer in compromise”. You need to work with a professional tax debt relief lawyer who will convince the IRS that paying the full amount will cause you financial hardship. Also, for the IRS to allow partial payments, your tax debt relief lawyer has to prove you are currently not bankrupt. Can I solve my unpaid taxes by myself without a lawyer? Solving back tax problems is quite stressful and a confusing affair. Unless you are a qualified tax debt relief lawyer, you cannot successfully solve your tax problems on your own. Tax debt lawyers spend years learning tax laws and they have to keep up with changing tax laws in order to efficiently help their clients. Hiring an Oklahoma tax debt relief lawyer makes things so much easier. Can I go to jail because I owe taxes? You cannot go to jail simply because you owe taxes. However, if there is proof that you are willfully not paying taxes on earned income, the government can charge you with tax evasion. Hire The Best Tax Debt Defense Team in Oklahoma Today!